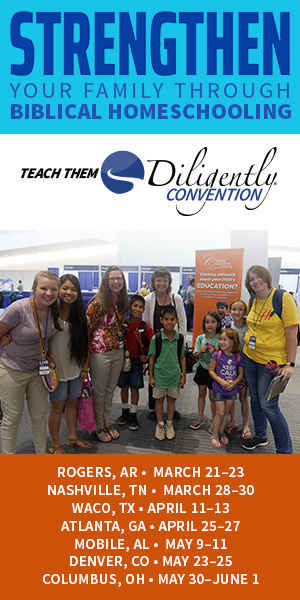 Today I'm joining with other members of the iHomeschool Network to highlight a famous person born in the month of March. 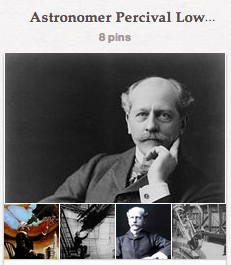 We've been studying Astronomy this year so I chose to share Percival Lowell with you. 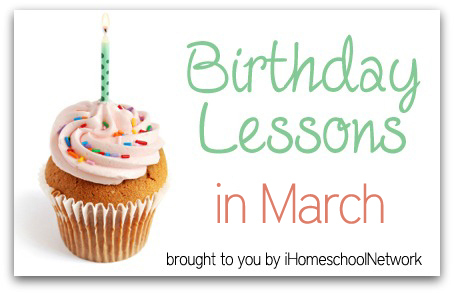 See other birthday post for March at iHN. Percival Lowell was born on March 13, 1855 in Boston, MA. He died of a stroke on November 12, 1916 in Flagstaff, AZ. He is buried at the Lowell Observatory in Flagstaff. 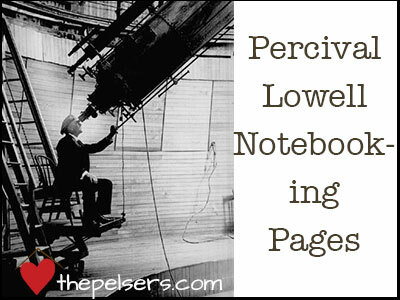 Lowell, a Harvard graduate, was an author, mathematician, and astronomer. He spent much time in the Far East on diplomatic missions, specifically in Korea and Japan. He wrote extensively about Japanese culture. 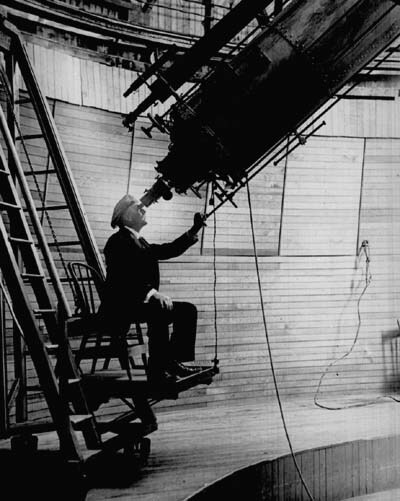 In 1894, Lowell shifted his focus to astronomy. The Lowell Observatory was established in Flagstaff, AZ. Lowell then spent a lot of time studying of Mars before he shifted to the search for Planet X, a planet assumed to be somewhere beyond Neptune. While he never found Planet X, his work set the stage for Clyde Tombaugh to find that planet in 1930. Pluto was named for Percival Lowell. Lowell's initial became the stylized astronomical symbol for this new planet. While many of Lowell's theories about Mars have been disproved over the years, his influence on science fiction and his part in bringing astronomy to the mainstream is undeniable. Original Photo Credit: Public Domain, copyright expired. 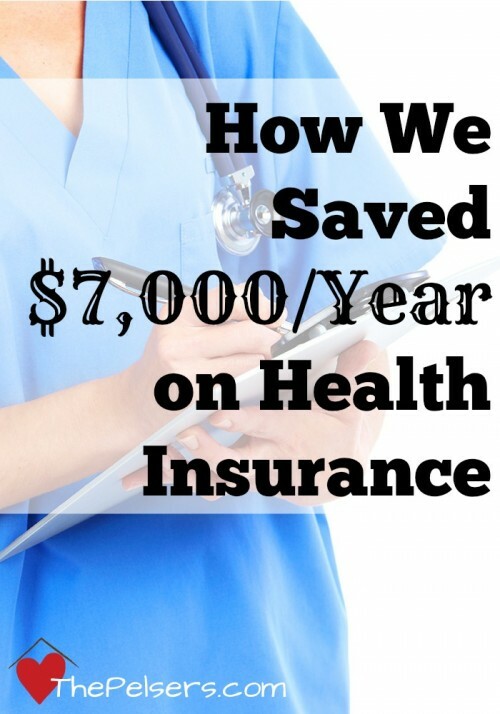 I’m pinning this! We will be visiting the Lowell Observatory next month since it is only a few hours away! We’re doing astronomy too this semester. How fun! Enjoy your trip and the notebooking pages.